Mario DiLeo is a director. Mario DiLeo got a film credit for the movie The Final Alliance. Mario DiLeo's TV credits include Babylon 5 in 1995. As of 2018, Mario DiLeo has contributed to one movie. The Final Alliance is the only recent movie featuring Mario DiLeo. 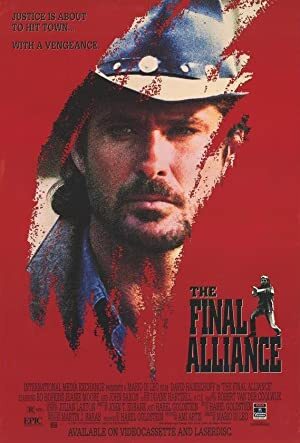 The Final Alliance was released in 1989. As of 2018, Mario DiLeo has contributed to one TV show. Babylon 5 is the only recent TV appearance for Mario DiLeo. 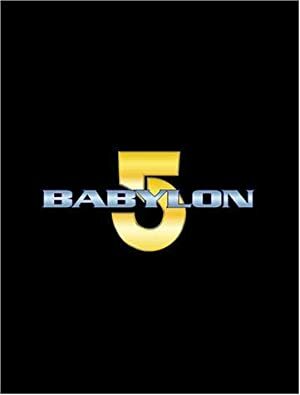 Mario DiLeo directed Babylon 5 in 1995.